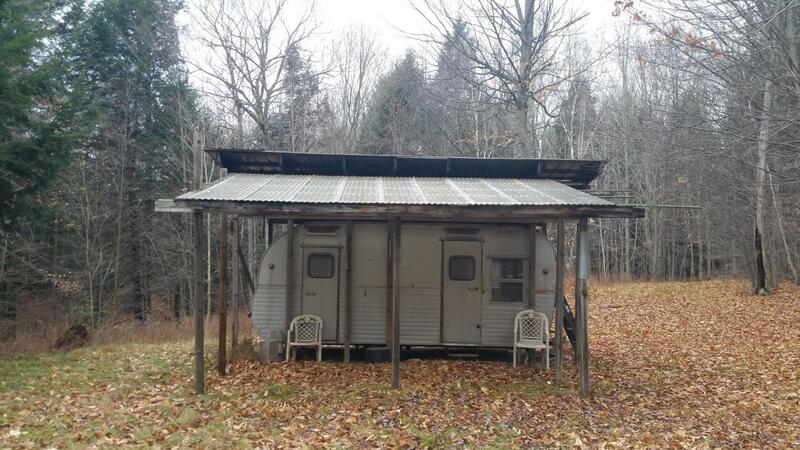 17 acres!MOTIVATED SELLER REDUCED $30k! Will LQQK at all offers! Hunting Season is here! 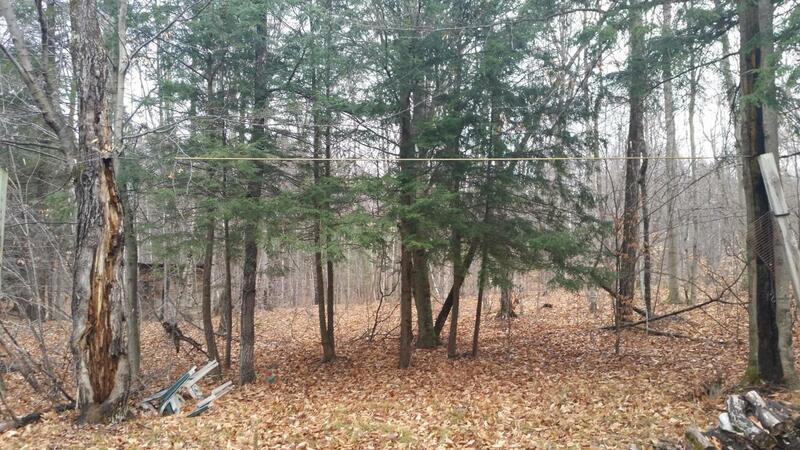 PERFECT place to hunt and/or build along the Peshtigo River in the heart of the northwoods! Almost 700 feet of frontage! 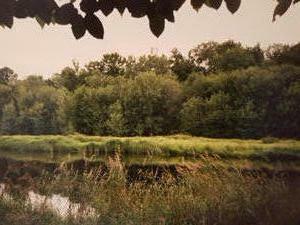 Caddy corner from County Land. 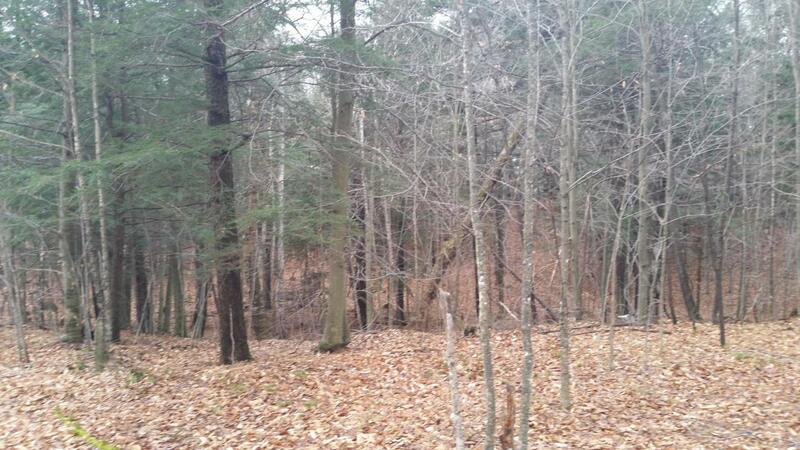 Wooded with a clearing to camp or build. Privy with a permit in place. *Priced way below fair market value* Call today to start your plans!